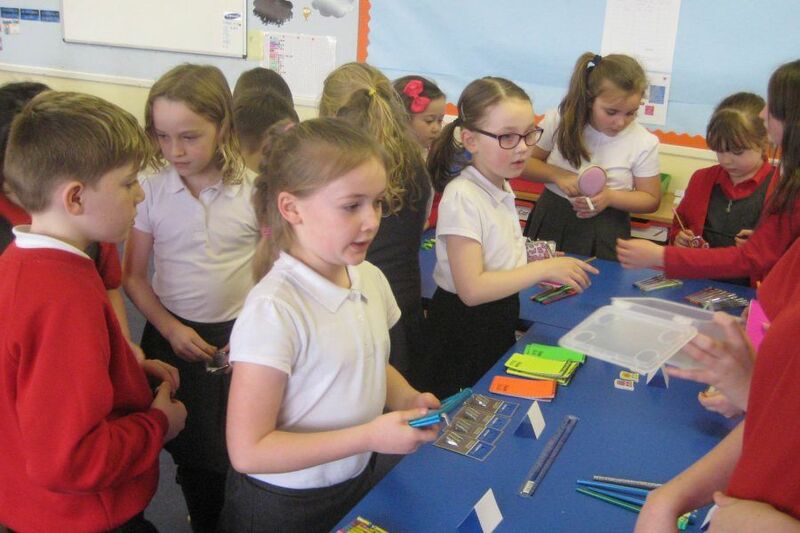 Blairgowrie pupils took part in the November Micro-Tyco Challenge, working in teams of 5 to transform £1 into life-changing investments for poor entrepreneurs in the developing world. Students were introduced to Micro-Tyco through the interactive learning resources, mentor videos and Micro-Tyco Method eBook. In particular, they were inspired by the prospect of ‘becoming entrepreneurs to fund entrepreneurs’. The global citizenship theme was key for us; profit with a purpose. Our pupils learned and demonstrated ethical leadership. 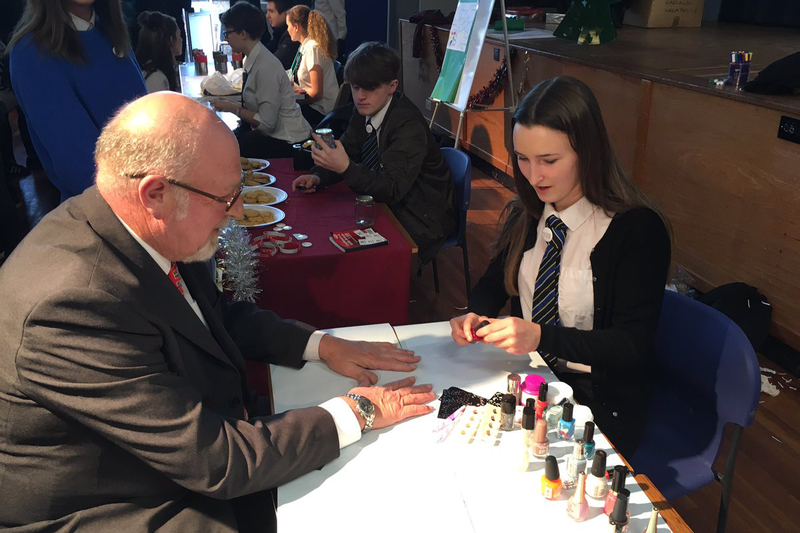 During one class a week, students devised innovative products and services to sell at their Christmas Fair, including gift wrapping and nail painting. 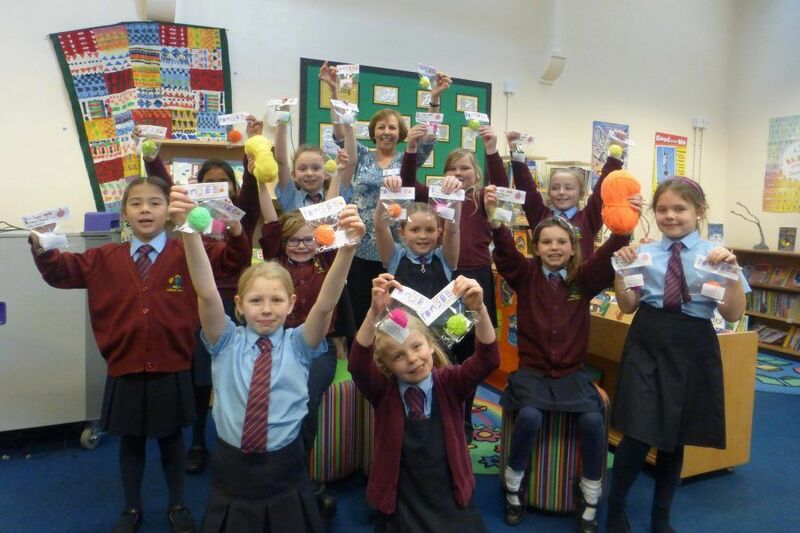 The whole school became Micro-Tyco ambassadors, creating a fun entrepreneurial environment whilst also raising awareness amongst students that business profits can be used to create positive social change in the world. Competitive spirit between teams meant students were motivated to do well, especially when balancing everyday challenges of school life. In fact, they learnt to use their interests, hobbies and school networks to develop their ideas. Micro -Tyco was easily integrated into the school, enhancing the existing curriculum.